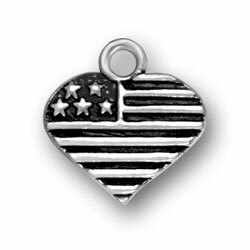 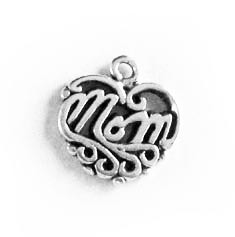 All of these sterling silver charms are Made in the USA! 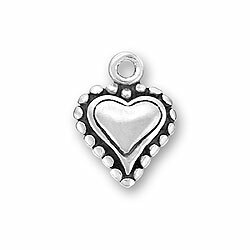 There are lots of heart charms to choose from below. 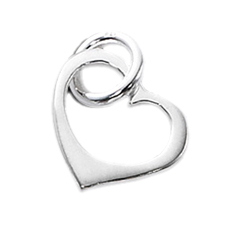 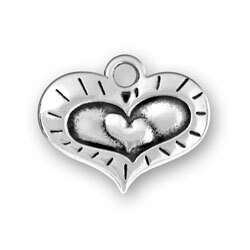 We have Open heart charms, puffed heart charms and Heart charms that actually open! 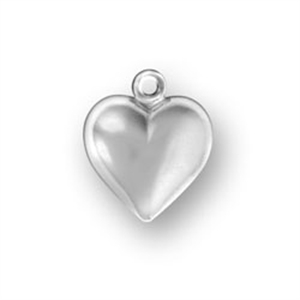 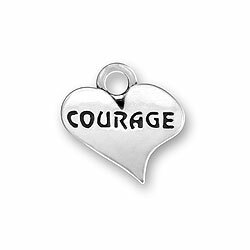 You can put 2 pictures in the Heart picture frame charms, one on the front and one on the back, The sizes and weights are approximate.